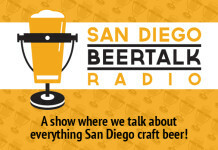 It’s San Diego Beer Week and we have a special treat for you, a second episode this week! 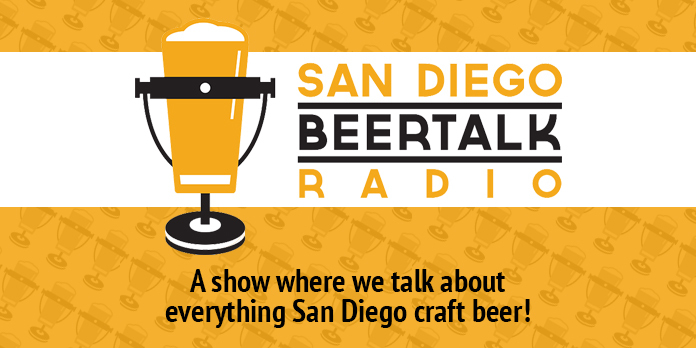 We are joined by Jill Davidson, she is the Western Regional Sales Manager of Pizza Port and the Interim President of the San Diego Brewers Guild. 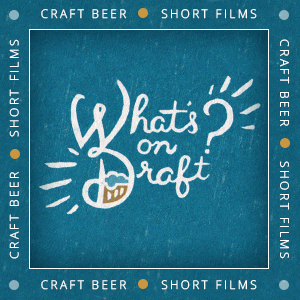 We waste no time in getting into it this week when we crack open a can of Ponto SIPA to begin the show. 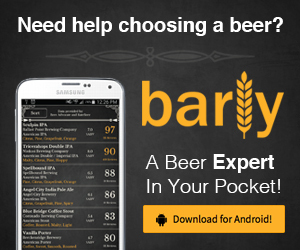 Be sure to find all your San Diego Beer Week events here and plan your 10 days of awesomeness.